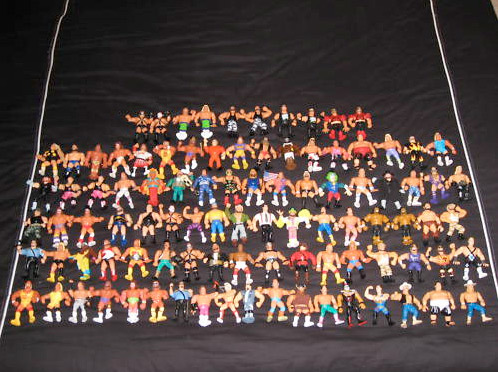 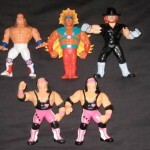 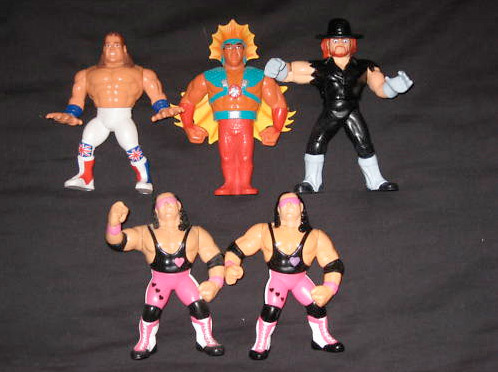 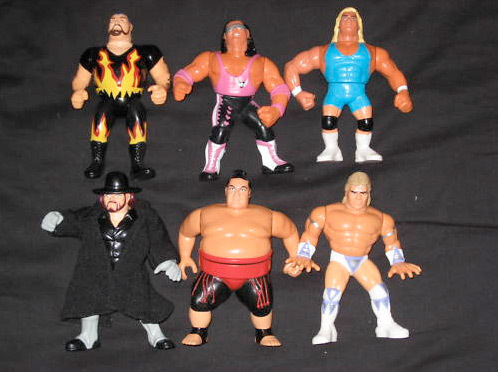 For today’s Featured Ebay Auction we have a Huge Lot Of 53 WWF Classic Hasbro Figures by seller evolution_inc. 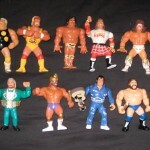 The seller claims this is the entire run, but look and judge for yourself. 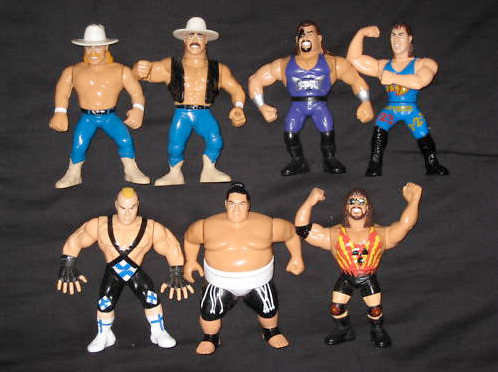 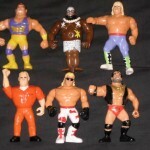 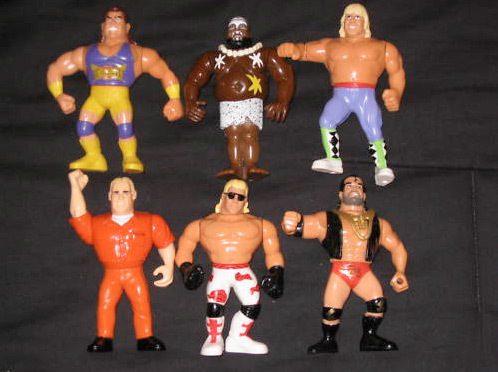 Check out more Wrestling Figure Listings. 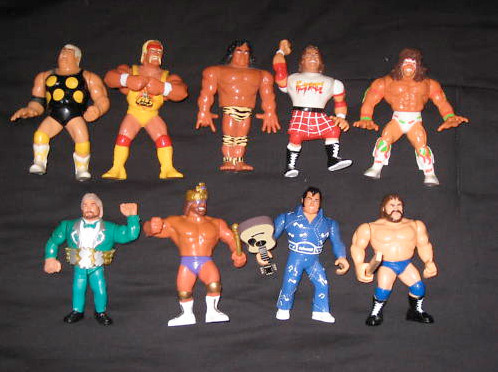 See some more photos by clicking the headline of the story.